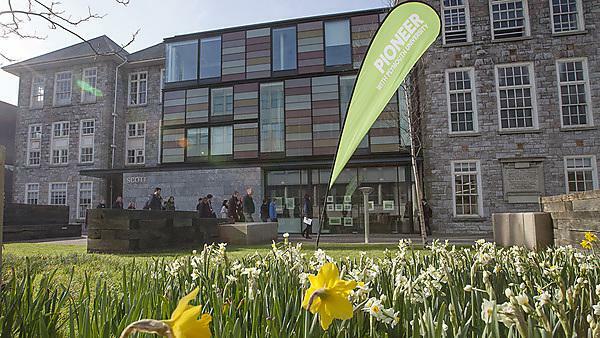 University of Plymouth campus information - Plymouth, Exeter, Devon, and Cornwall including detailed campus maps. 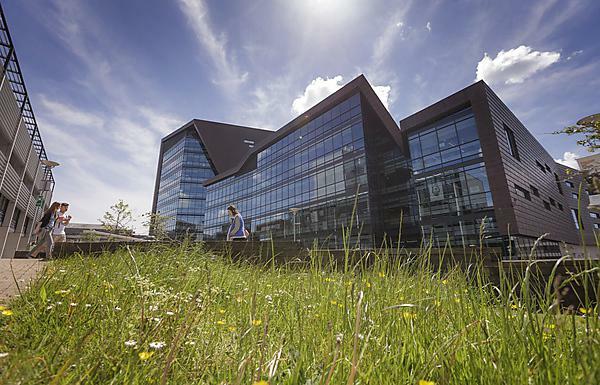 University of Plymouth undergraduate open day tours. 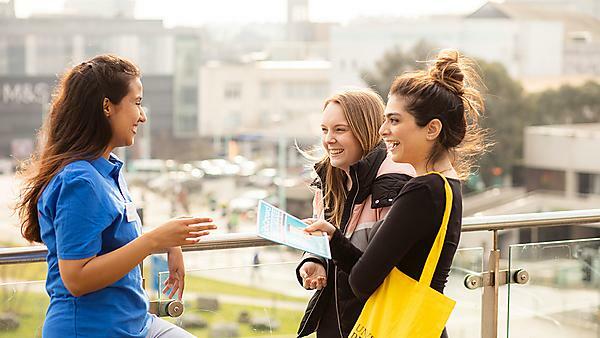 Your opportunity to explore the campus, facilities, and bustling city of Plymouth where you could be living, studying and socialising. 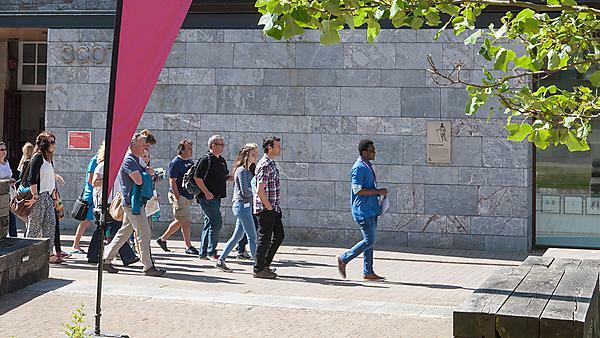 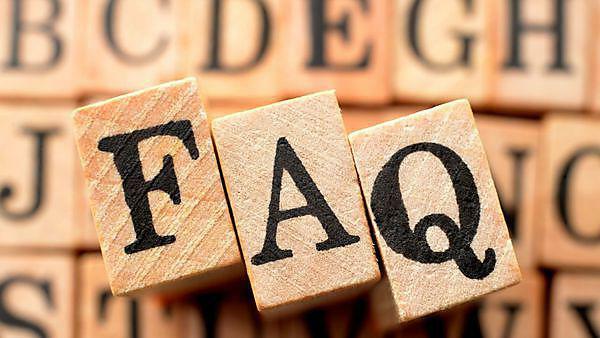 Plymouth University news: From marine science and media to English and economics, prospective students are invited to see the hundreds of courses on offer at Plymouth University’s undergraduate open days.